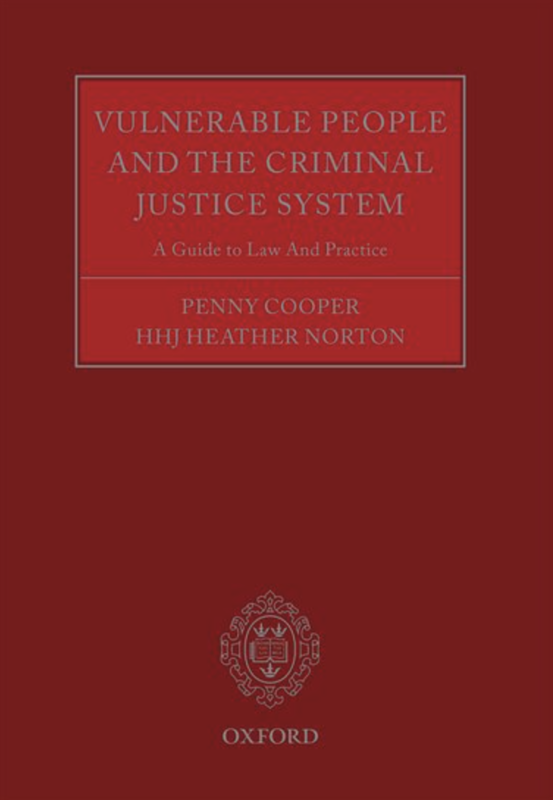 Cooper, P. & Norton, H. (Eds.) 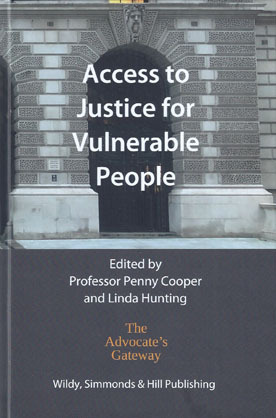 (2017) Vulnerable People and the Criminal Justice System: A Guide to Law and Practice. 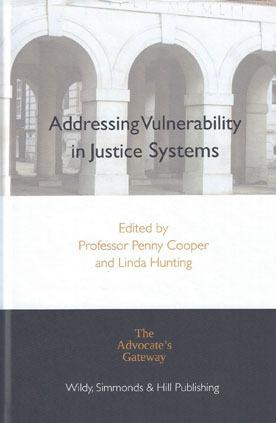 Oxford: OUP. 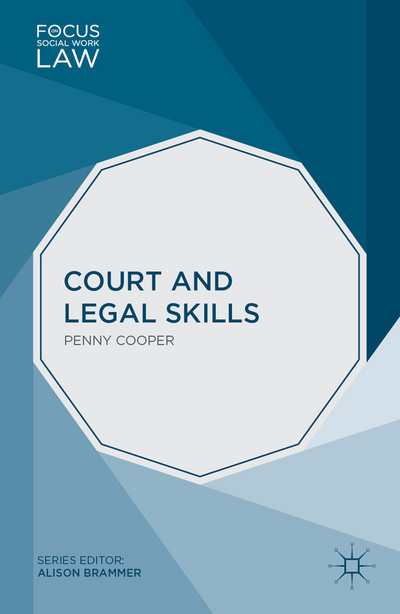 Cooper, Penny (2014) Court and legal skills, Basingstoke, U.K.: Palgrave Macmillan.